Note that Nachshon is the Hebrew name and Naason or Naashon are the English spellings of the name. 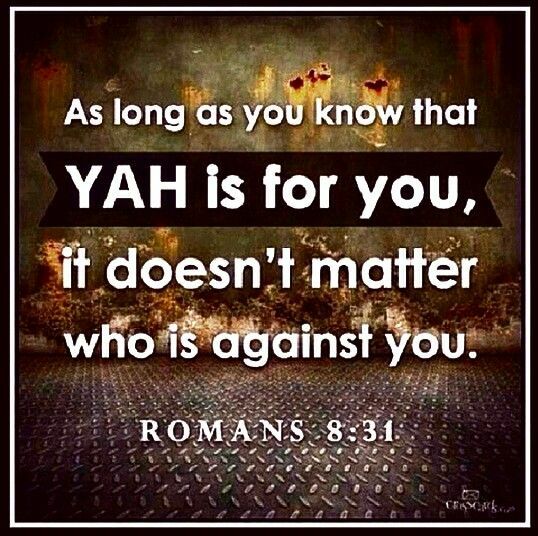 Nachshon was a person of strong FAITH in YAHUVEH/YAHWEH GOD Almighty! 17 Moses and Aaron took the men who had been named 18 and assembled the whole community on the first day of the second month. Each man at least 20 years old provided his genealogy by family and household. Then his name was listed. 19 So Moses registered the men of Israel in the Desert of Sinai as Yahweh had commanded him…..
7 When Moses finished setting up the tent, he anointed it and dedicated it and all the furnishings. He also anointed and dedicated the altar and all the utensils. 2 Then the leaders of Israel, the heads of the households—those tribal leaders who helped in the census—came to give their offerings. 3 They brought these gifts to Yahweh: six freight wagons and twelve oxen, one wagon from every two leaders and one ox from each leader. They brought them in front of the tent. 4 Yahweh said to Moses, 5 “Accept these gifts from them to use in the work done for the tent of meeting. Give them to the Levites to use wherever they need these gifts for their work.” 6 Moses took the wagons and the oxen and gave them to the Levites. 7 He gave two wagons and four oxen to the Gershonites for the work they had to do. 8 He gave four wagons and eight oxen to the Merarites for the work they had to do under the direction of Ithamar, son of the priest Aaron. 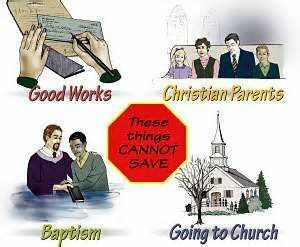 9 But Moses gave none of these gifts to the Kohathites, because they took care of the holy things. They had to carry the holy things on their own shoulders. 12 The one who brought his gifts on the first day was Nahshon, son of Amminadab, from the tribe of Judah. 13 He brought a silver plate that weighed 3¼ pounds and a silver bowl that weighed 1¾ pounds, using the standard weight of the holy place. Each dish was filled with flour mixed with olive oil as a grain offering. 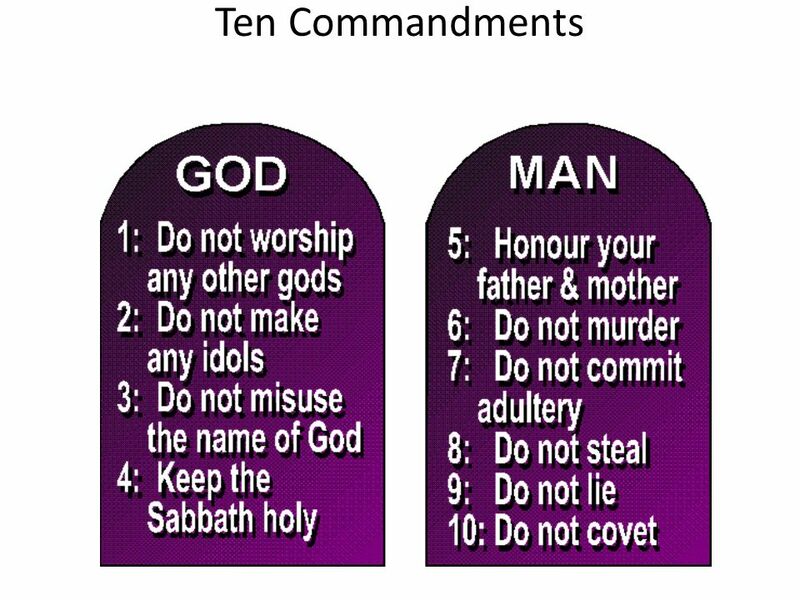 14 He also brought a gold dish that weighed 4 ounces, filled with incense; 15 a young bull, a ram, and a one-year-old male lamb as a burnt offering; 16 a male goat as an offering for sin; 17 and two bulls, five rams, five male goats, and five one-year-old male lambs as a fellowship offering. These were the gifts from Nahshon, son of Amminadab…. 9 The sons born to Hezron were Jerahmeel, Ram, and Chelubai. 10 Ram was the father of Amminadab. Amminadab was the father of Nahshon, leader of Judah’s people. 11 Nahshon was the father of Salma, and Salma was the father of Boaz. 12 Boaz was the father of Obed, and Obed was the father of Jesse. 13 Jesse was the father of Eliab (his firstborn), Abinadab (his second son), Shimea (his third son), 14 Nethanel (his fourth son), Raddai (his fifth son), 15 Ozem (his sixth son), and David (his seventh son). 16 Their sisters were Zeruiah and Abigail. Zeruiah’s three sons were Abishai, Joab, and Asahel. 17 Abigail was the mother of Amasa, whose father was Jether, a descendant of Ishmael. 1 This is the list of ancestors of Yeshua Christ, descendant of David and Abraham. 3 Judah and Tamar were the father and mother of Perez and Zerah. 5 Salmon and Rahab were the father and mother of Boaz. 6 Jesse the father of King David. David and Uriah’s wife Bathsheba were the father and mother of Solomon. 11 Josiah was the father of Jechoniah and his brothers. 16 Jacob was the father of Joseph, who was the husband of Mary. Mary was the mother of Yeshua, who is called Christ. In the Hebrew Bible, Nahshon (Hebrew: נַחְשׁוֹן‬ Naḥšōn) was a tribal leader of the YAHudahites (a.k.a Judahites) during the wilderness wanderings of the Book of Numbers. In the King James Version, the name is spelled Naashon. 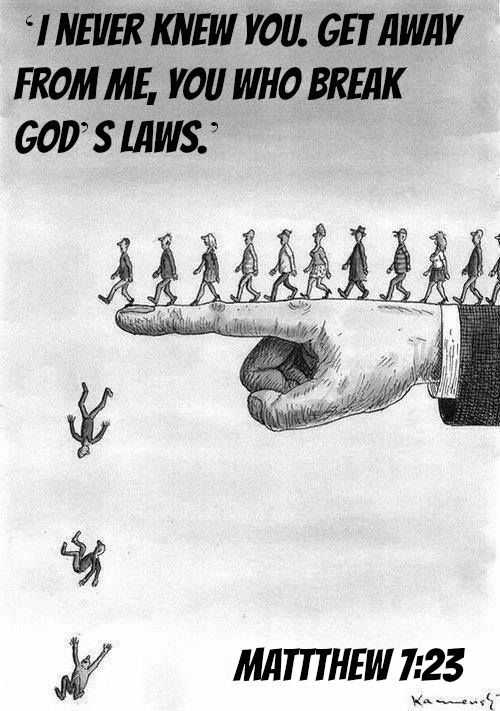 According to a JewishMidrash, he was the person who initiated the Hebrews’ passage through the Red Sea, by walking in head-deep until the sea parted. According to the Hebrew Bible, Nahshon was a son of Amminadab, descendant in the fifth generation of YAHudah (a.k.a Judah/Yehudah), and brother-in-law of Aaron. According to the Greek New Testament, he is also the father-in-law of Rahab. He was an Israelite and a YAHudahite (a.k.aJudahite/Yehudahite), and a member of the Perezite and Hezronite clans, through his descent from Jacob, Judah, Perez, and Hezron, respectively. According to the Book of Numbers, he was at least 20 years old during the census in the Sinai, during the Exodus. 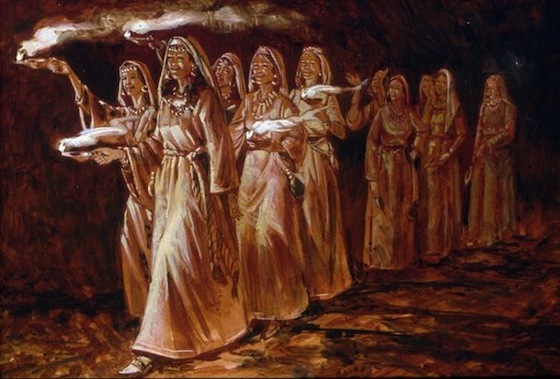 By the same account, those of the Israelites who were among the original number that had set out from Egypt (a.k.a Mitzrayim), of whom Nahshon was one, did not survive the forty-year sojourn in the wilderness to enter the Promised Land of Canaan. Nahshon was appointed by Moses, upon ABBA YAHUVEH/YAHWEH GOD’S command, as prince and military commander of the Tribe of Judah and one of the leaders of the tribes of Israel. 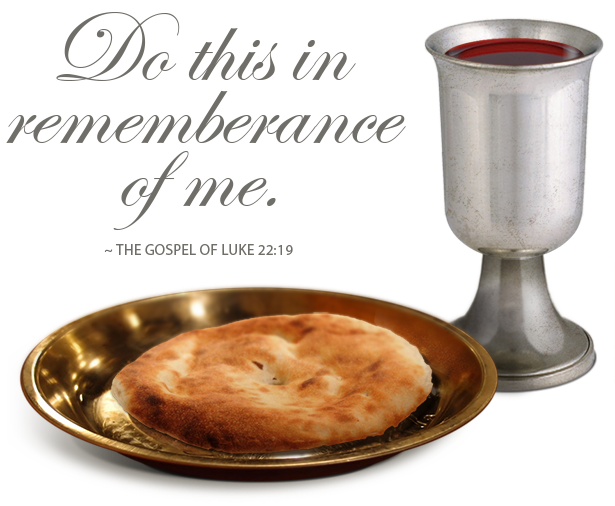 Although his tribe was fourth in the order of the Patriarchs, at the dedication of the Tabernacle he was the first to bring his dedicatory offering. His title or role is translated into Modern English variously in the New Revised Standard Version, as “leader” and census-taker, one of the “heads of their ancestral houses, the leaders of the tribes”, “first .. over the whole company”, and “prince of the sons of YAHudah (a.k.a Judah/Yehudah)”. Nahshon was, through Boaz, the direct male ancestor of David, and thus of Solomon and all of the kings of the Kingdom of Judah. He was exactly halfway in the direct male line between Judah and King David. 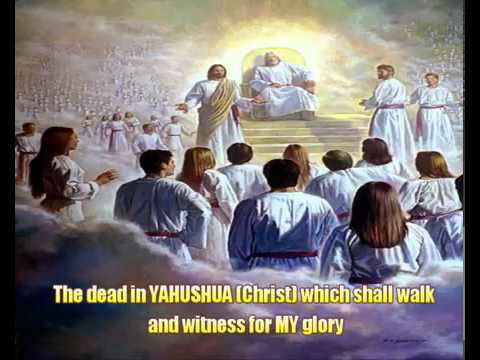 Nahshon is also mentioned in the New Testament in the genealogy of YAHUSHUA HA MASHIACH (a.k.a JESUS CHRIST/YESHUA). Interestingly enough, in the Hebrew gematria, the numeric value of Nachshon is 414. The same as Kaddish (414) and also twice the numeric value of OR (light 207). 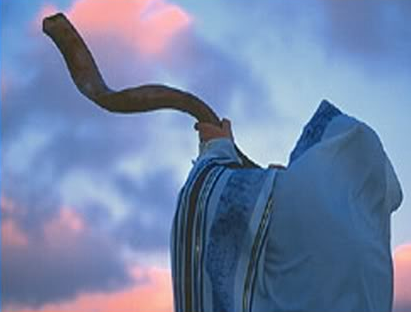 The Kaddish or Qaddish is a hymn of praises to GOD found in Jewish prayer services. The central theme of the Kaddish is the magnification and sanctification of GOD’S name. 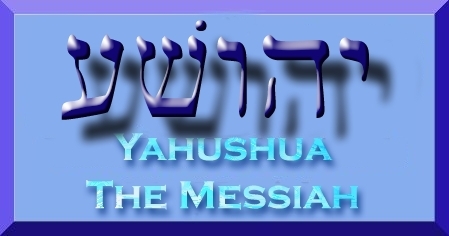 Nachshon, comes from the Royal and Musical Tribe of Judah and the Hebrew Gematria of his name amounts to praise and worship of GOD’S name which is similar to the meaning of the word YAHUDAH (a.k.a JUDAH; the Orthodox Jews write it as Yehudah). wing to his direct descent from Judah and to his being the progenitor of so many kings, Nahshon is extolled by the rabbis as a most noble man. Nahshon’s sister Elisheba married Aaron, and this is especially mentioned as a hint that one should take care to select a wife whose brothers are noble. The Midrash relates that during the Exodus, when the Israelites reached the Red Sea, it did not automatically part. The Israelites stood at the banks of the sea and wailed with despair, but Nahshon entered the waters. Once he was up to his nose in the water, the sea parted. This is the origin of his name “Nahshol”, that is, “stormy sea-waves”. Nahshon was a model prince, and was called “king”. ………………………. — each of whom was distinguished for six praiseworthy qualities. He was a prince of the tribe of Judah. He was the brother-in-law of Aaron, the high priest. When everyone else hesitated, he jumped into the swirling sea. He was Nachshon, the son of Aminadav. Here is a portrait of the man whose quiet action left an indelible mark on our nation. He appears for the first time in the Torah when Aaron marries his sister: “Aaron took for a wife Elisheva, daughter of Aminadav, sister of Nachshon.”2 The Torah generally records names only when mentioning someone new, and the commentaries wonder why Elisheva’s brother is mentioned here as well. After Moses completed the Tabernacle in the desert, the princes of the twelve tribes of Israel offered special inaugural sacrifices and gifts. Even though Judah was not the most senior of the tribes, Nachshon, prince of Judah, was the first to bring his sacrifice.10 This may have been a reward for his special deed of devotion. Nachshon’s name has become synonymous with courage and the will to do the right thing, even when it’s not popular. “One fellow named Nachshon jumped into the sea, and caused the great miracle of the Splitting of the Sea. Technically, he was under no obligation to do so. 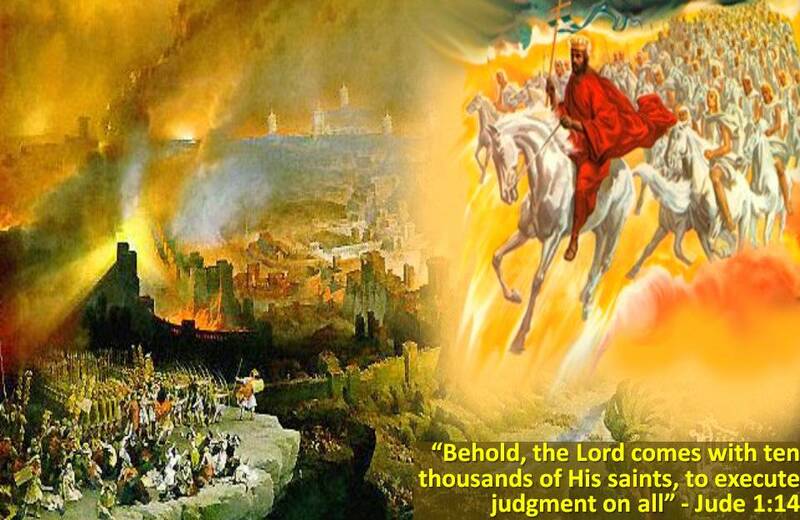 But he knew that G‑d wanted Israel to move onward toward Sinai. So he did what he needed to do. There was a sea in his way. So he jumped into the sea and plowed on toward his goal. 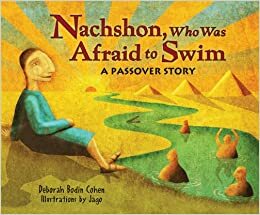 Book Summary Information: For generations Nachshon’s family has been enslaved by the Egyptian Pharaoh. Nachshon is afraid it will be his destiny too. Then Moses confronts the fearsome Pharaoh, and Nachshon’s dream of freedom begins to come true. But soon he has to overcome his own special fear. The story of the brave boy who was the first to jump into the sea will inspire young and old alike.